Oliver. . HD Wallpaper and background images in the Vocaloid Oliver club tagged: photo vocaloid engloid oliver. 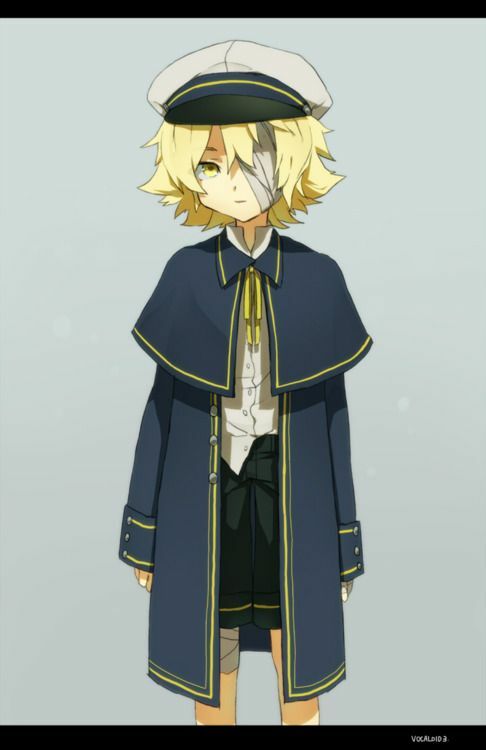 This Vocaloid Oliver photo might contain surcoat, áo lót, áo choàng ngoài của kỵ sĩ, and tabard.